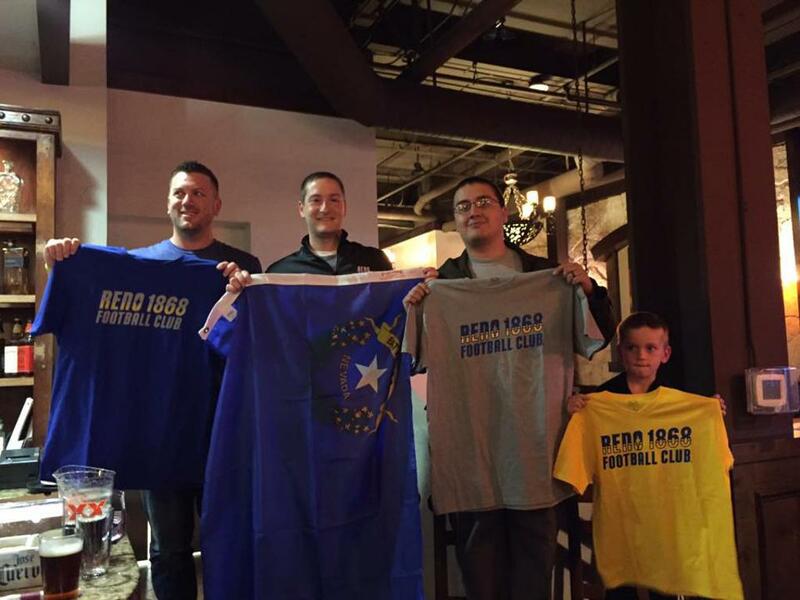 RENO, Nev. – Reno 1868 FC revealed its official club colors on Saturday night at a special event at the Arroyo Mexican Grill at Greater Nevada Field, with the colors of the Nevada state flag coming to the fore in the selections. Nevada Cobalt Blue, light gold and silver grey will be the team’s official colors, as the club followed the wishes of its fans who overwhelmingly wanted the flag to be represented. With sagebrush green being represented by the field the team will play on at Greater Nevada Field, the club said all four colors found in the flag would be represented when the side played at home in its inaugural USL season in 2017. 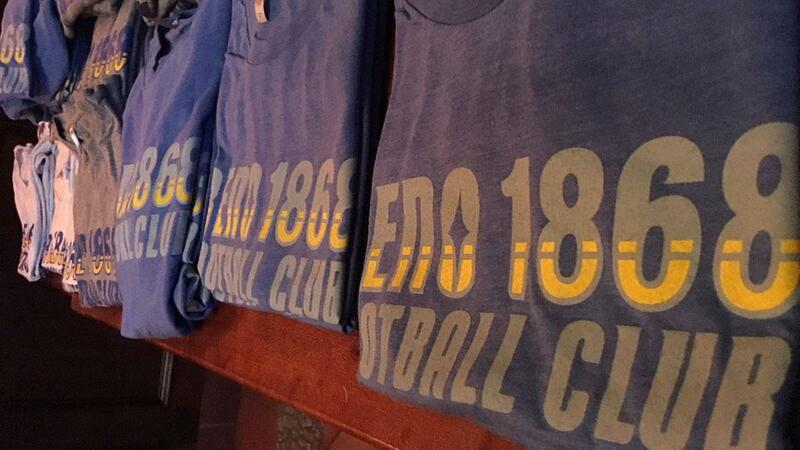 The club will reveal its official crest at a later date. Up next for the USL expansion side are a pair of games, with an international exhibition scheduled for Wednesday, May 25 at Greater Nevada Field between the USL’s Sacramento Republic FC and Liverpool U21s. Following that, 1868 FC will host a USL regular-season contest between Real Monarchs SLC and Sacramento Republic FC on Saturday, June 11.